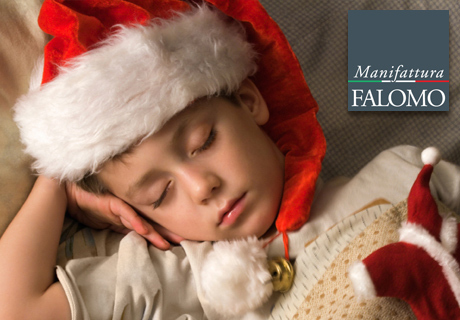 5 Tips To Help Your Child To Sleep Well During the Holidays! Christmas time is a period full of emotions for our children: No school and changes of habits could stop them to have a good sleep, compromising their daily well-being. Do not miss this article and find out 5 simple tips that allow your child to live as serenely as possible the most wonderful time of the year! 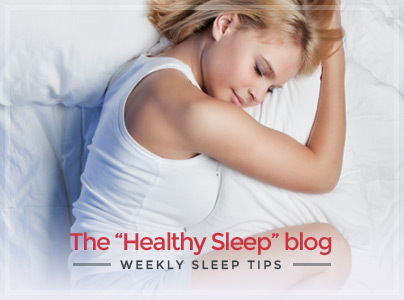 Even if he has not to get up early to go to school, try not to change his sleep-wake rhythm. Send him to bed at about the usual time, limiting as much as possible the too “long” evening. It’s very important for our children to have a daily routine that give them a sense of security, with positive effects on their well-being. Probably it will be almost impossible to keep your child away from all the sweets that are on our tables during Christmas time. Anyway it would be better limit sugary food. Remember that most sodas and sweets also contain caffeine! 3. Play As Much As Possible! During the holidays also the sport activities are interrupted. If the weather allows it, bring your child to the park for a walk or to play with other children. The arrival of Santa Claus and all those gifts to unwrap, can arouse to him many emotions. You can help him to relax himself before going to sleep: A warm bath, a camomile and a beautiful fairy tale are always a winning formula! 5. 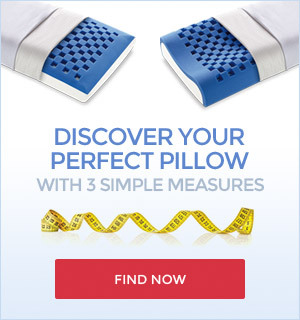 Do Not Forget To Create an Ideal Bed-System! 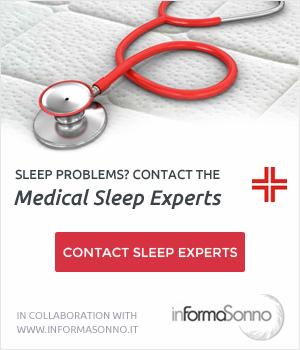 Do not underestimate the importance of his bed-environment: At Christmas, and all the year round, a bed system that fits his weight and his physical structure will ensure him a quality rest. 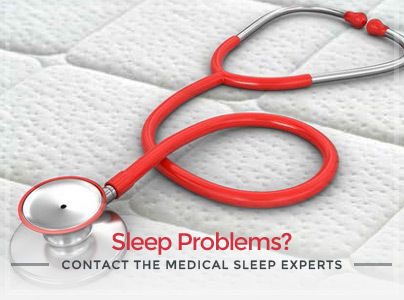 Find out now the mattresses retailer closest to you and give your child a quality sleep also during Christmas time!